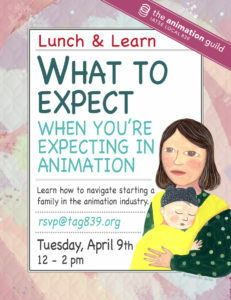 If you are interested and want to get involved, please join The Animation Guild Animator Group on Facebook or email them. A forthcoming meeting will be announced shortly. On April 9th, the committee will be presenting a Lunch & Learn: What to Expect When You’re Expecting in Animation. Designed as a panel discussion, the presentation will review resources and key information, such as how to determine your studio, state, and federal benefits, choosing the length of leave that’s right for you, establishing a flexible work schedule, finding daycare, and more. You can also learn more about the subject by visiting the Family & Personal Leave committee website. 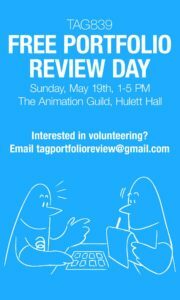 Help make TAG’s inaugural portfolio review a success! 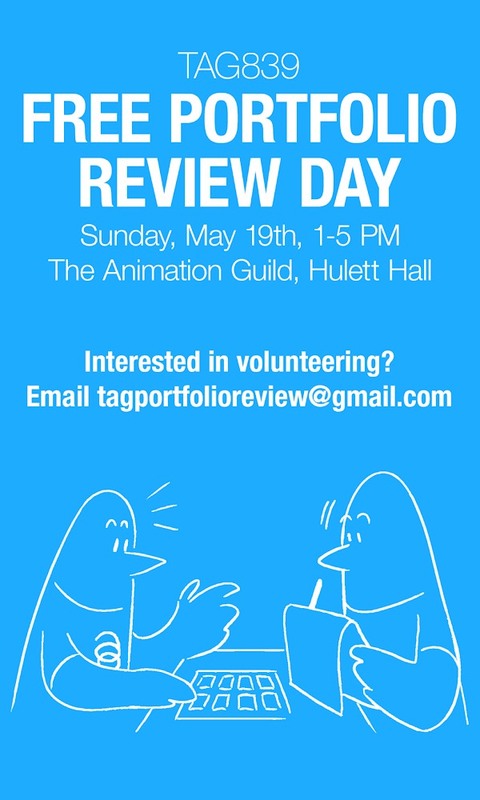 Jake Hollander and Crystal Kan are leading efforts to launch TAG’s inaugural free portfolio review day on May 19th. Would you like to help make the day a success? Email if you are interested in volunteering. Do you teach or work with students? Are you switching disciplines and would like some feedback? The portfolio review submission is now live. Check it out here. Danny Ducker will be stepping in as chair of the committee. Danny has been working on testing issues over the past couple of years and has been one of the most active committee members. 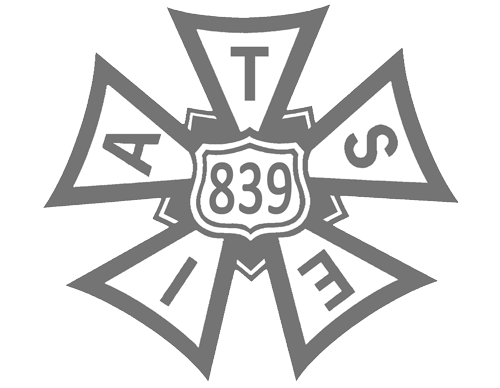 She’s taking on the leadership role so that the committee can focus on meeting more regularly, set some concrete short- and long-term goals and take action to change the culture of testing in the animation industry. Paula Spence will stay on the committee to help with reaching the committee’s goals. If you would like to learn more about the committee’s efforts, email here.